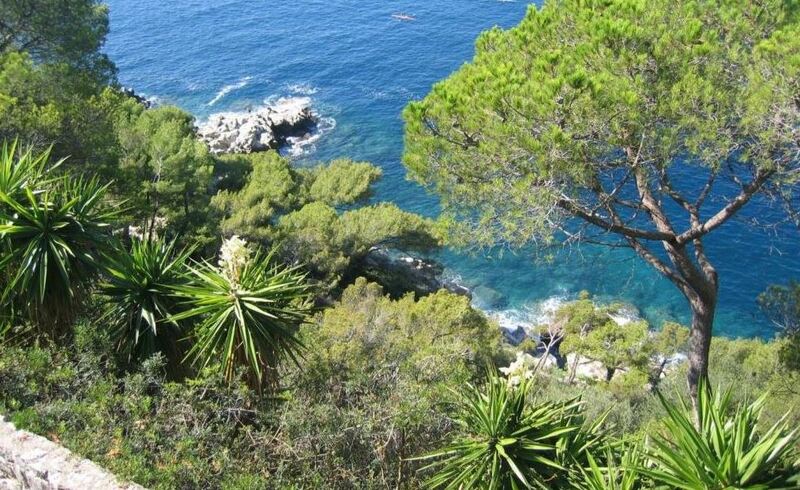 This exceptional first line property enjoys a beautiful sea view from its position on the west side of St Jean Cap Ferrat. 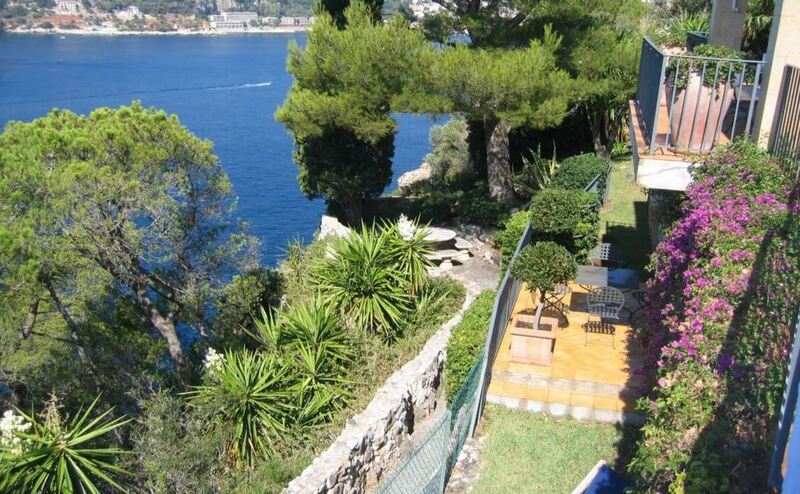 This Provencal style villa features stunning panoramic views as well as a private swimming pool. 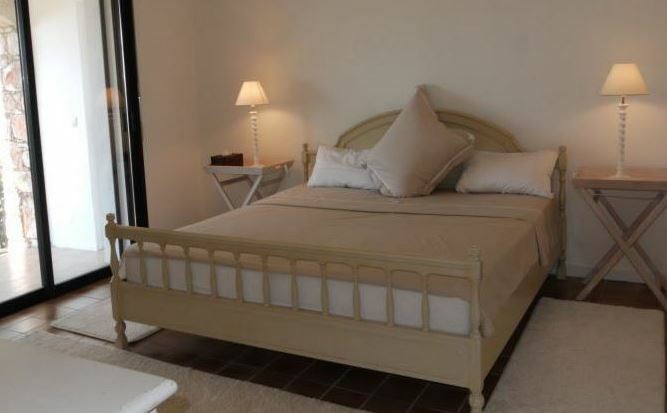 Within the main villa, guests will find large reception rooms with bright and inviting decor and plush furnishings. The living and dining rooms open onto the large terrace equipped with outdoor dining and seating furniture. 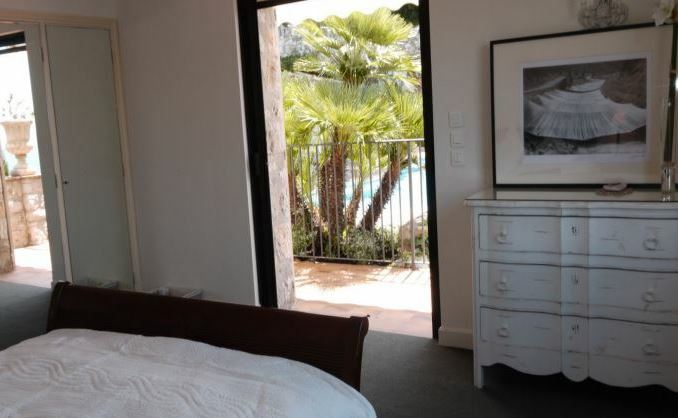 There are a total of 3 guest bedrooms with 3 bathrooms for guests to enjoy with access to the terrace area and a fantastic sea view. 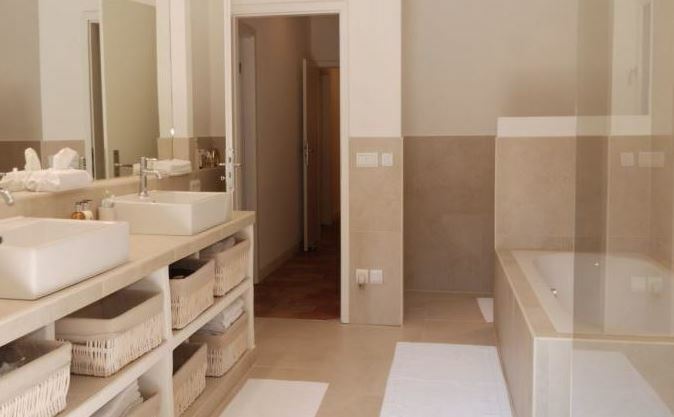 An independent apartment is also featured with this property and includes 2 bedrooms and bathrooms, a living room and a kitchen.